I don't make movies about this or any generation: I think everyone has a mind of their own, I for instance find things interesting only if they involve satanism, blood and skateboarding. That's my way to express myself. Hopefully people who share my antagonism toward religion and social norms will enjoy my movies. 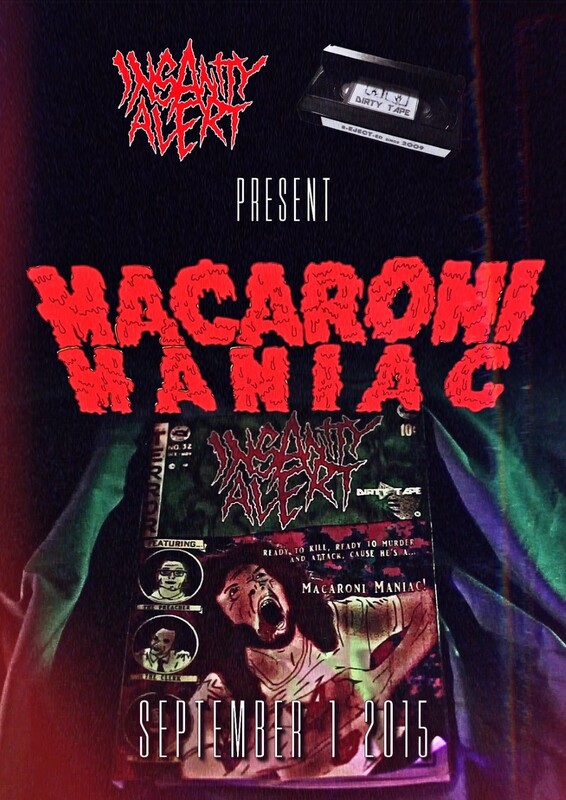 A couple of years ago I made a feature, Creepy Tales of Pizza and Gore, and asked Insanity Alert for their music. They agreed to let me use their songs and we got to know each other. The next step was me directing a music video for them. They are from Austria and I'm Italian, it was an awesome cultural exchange. Having a Manifesto and strict rules of filmmaking helps focusing on the message you want to convey, I can't really relate to every single dogma (I'm all about preparation and scripts) but I fully support it and I think free online platforms are the perfect media for this kind of cinema! I'm post producing a short titled "Presepe Vivente" ("the Living Nativity" in english). It's a Christmas movie that mocks religion and traditions and gives a new perspective to the good old possession storyline.